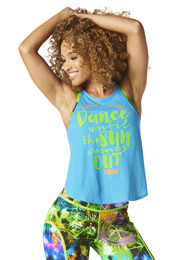 Join our commUNITY of dance lovers in the Zumba® For All Tank! 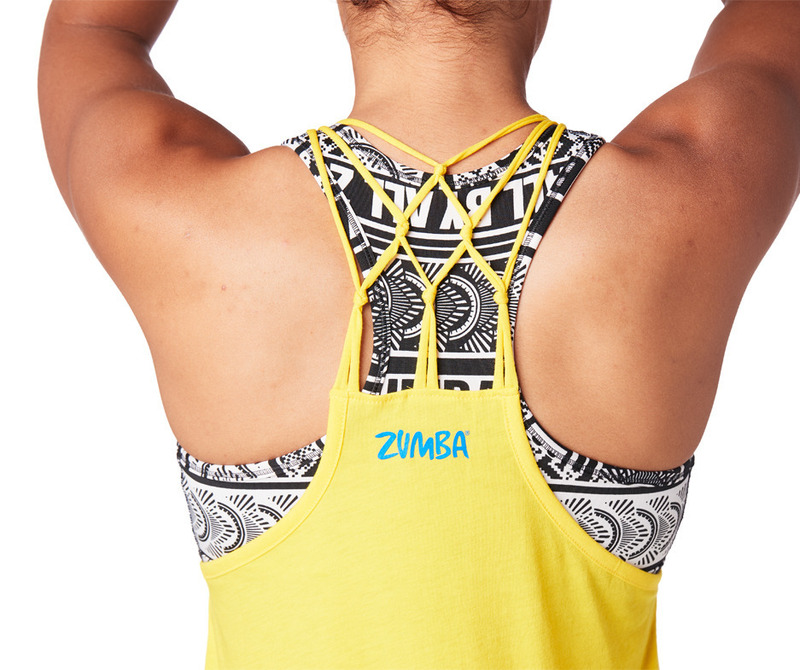 With a unique knitted detail on the back and bold graphic on the front, this tank is ready for the studio and the street. 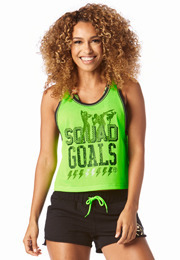 • Large Graphic Print on Front that Says "For All By All"